From weekend camping trips in the Berkshire Mountains to commuting through Western Mass, no journey is too big or too small for the 2019 Nissan Pathfinder. 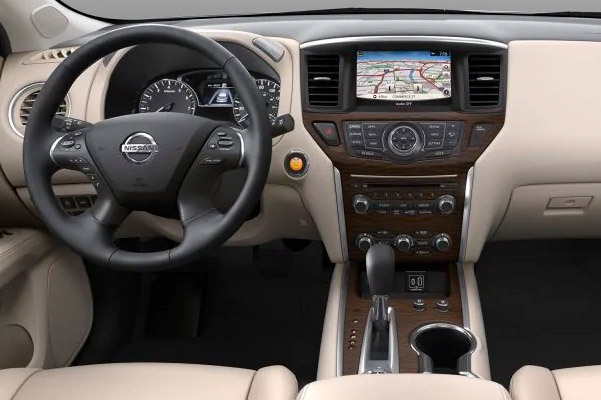 Our Nissan dealership near South Hadley, MA, has the new 2019 Nissan Pathfinder for sale, and our team is ready to tell you all about the Nissan Pathfinder interior dimensions and specs. Drive home in a 2019 Pathfinder S or tackle your daily drives from behind the wheel of a Nissan Pathfinder SV to upgrade your time on the road. 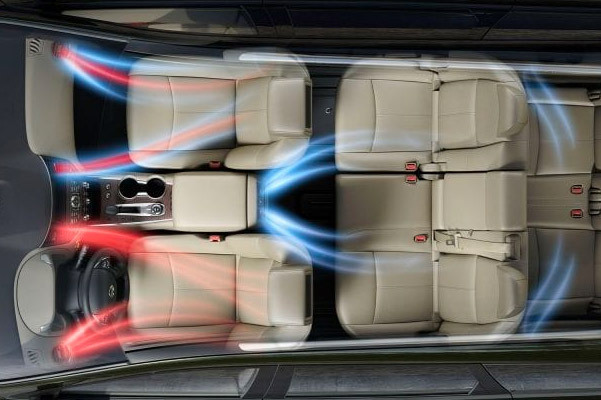 Plus, you may be able to save big with our new Nissan Pathfinder lease specials, regardless of which trim you love most. 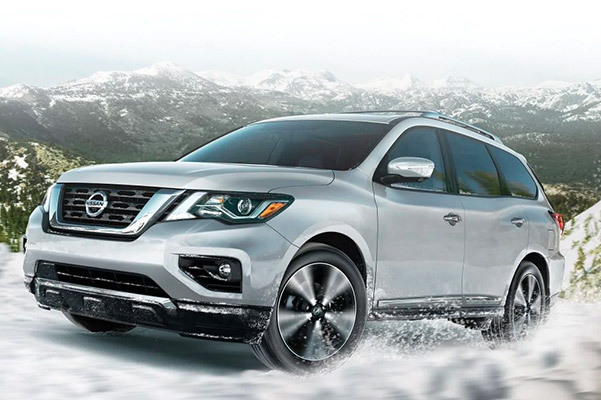 Buy a 2019 Nissan Pathfinder SL or get a new Nissan Pathfinder lease at Country Nissan today. We have all the information you need about the 2019 Nissan Pathfinder price, configurations and more. 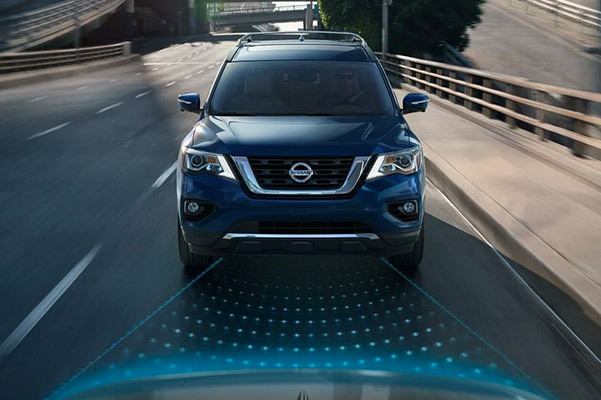 Explore the new 2019 Nissan Pathfinder SUV to discover what your drives have been missing.